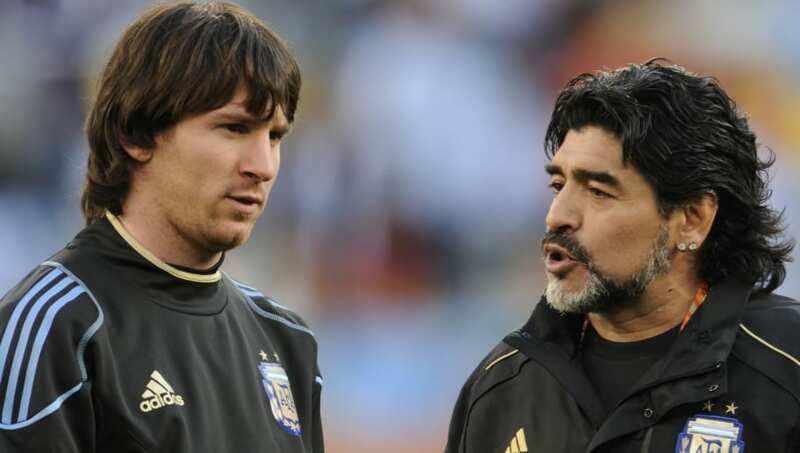 ​Footballing legend Diego Maradona has once again hit out at the Argentina Football Association (AFA) following the national team's 3-1 loss to Venezuela in a friendly, while also coming to the defence of Lionel Messi following a disappointing return to international football. The 1986 World Cup winner was fuming following their loss, believing that the current association were at fault for the mess the national team finds itself in, claiming that his generation of players knew what it meant to representing the country on the world stage. "I don't watch horror movies. Which idiot thought Argentina was going to defeat Venezuela?" I lament it for the Argentine people that still believe in those liars, I lament it for the players that have to show face when they shouldn't have to," he said post the game. As usual the focus was on Messi, who was playing his first international game since the World Cup in Russia, but Maradona feels that there is no fault of the player in the result. Argentina will next be seen in action against Morocco on Tuesday, but Messi will not be a part of the game after suffering from a groin problem.